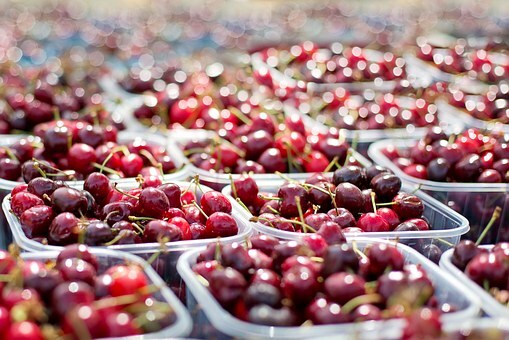 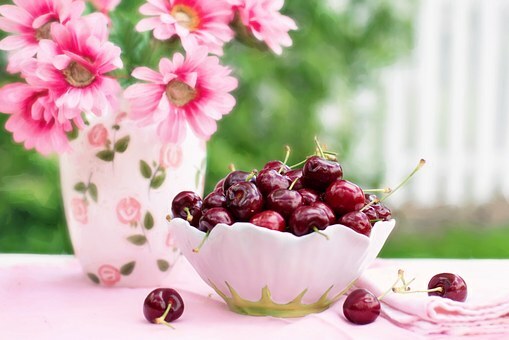 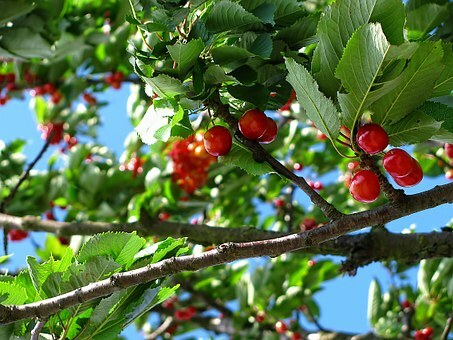 Cherries are one of the beautiful fruits in the world. 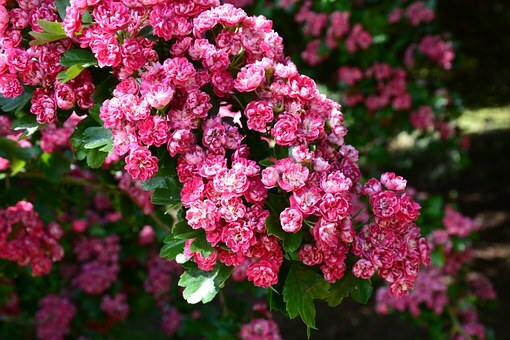 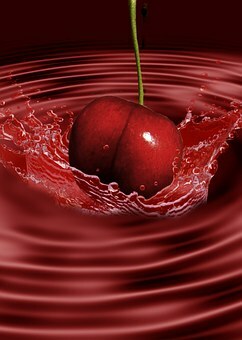 The color of cherries is very tempting and no one can turn around once they start watching the beauty of cherries. 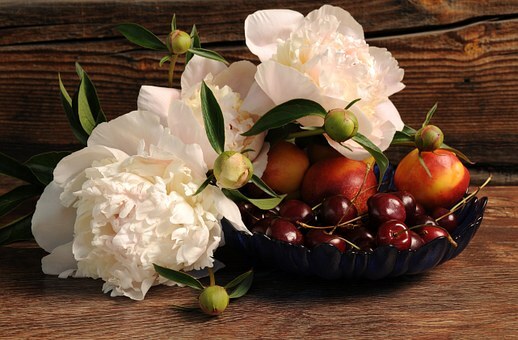 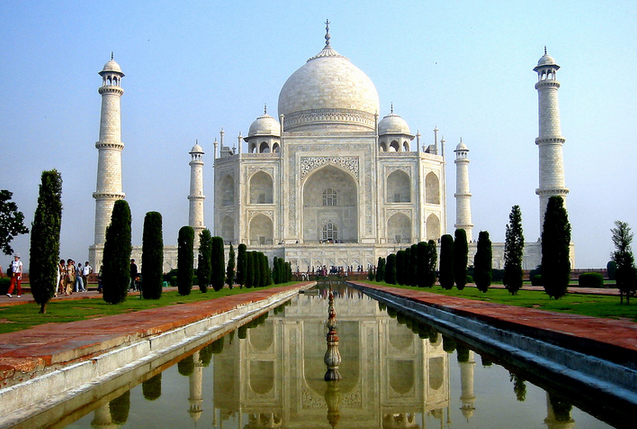 Whether it is live or through images or videos the beauty of cherries grabs all the attention. 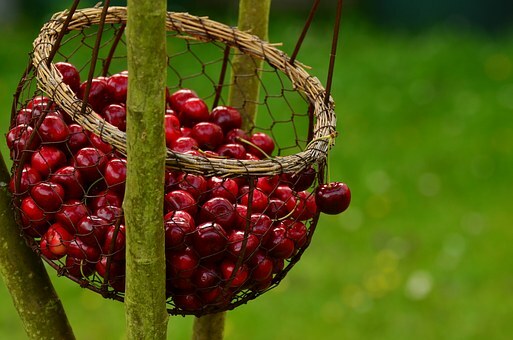 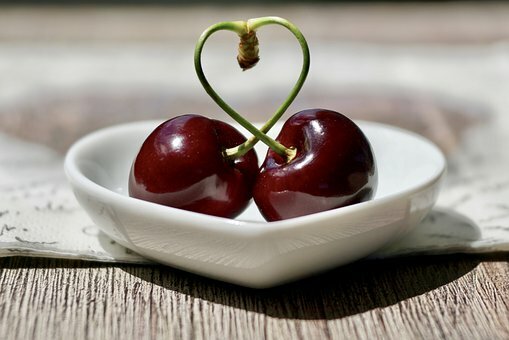 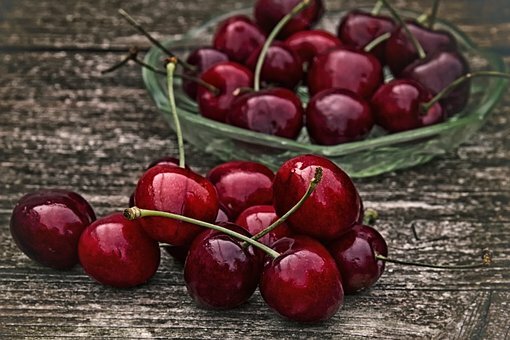 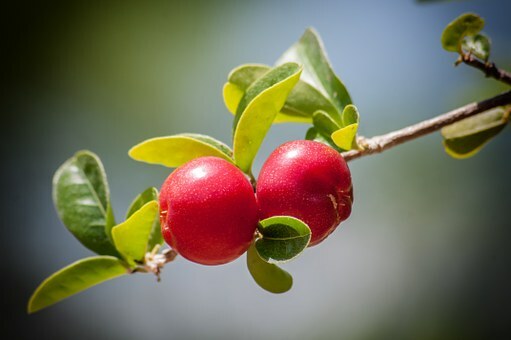 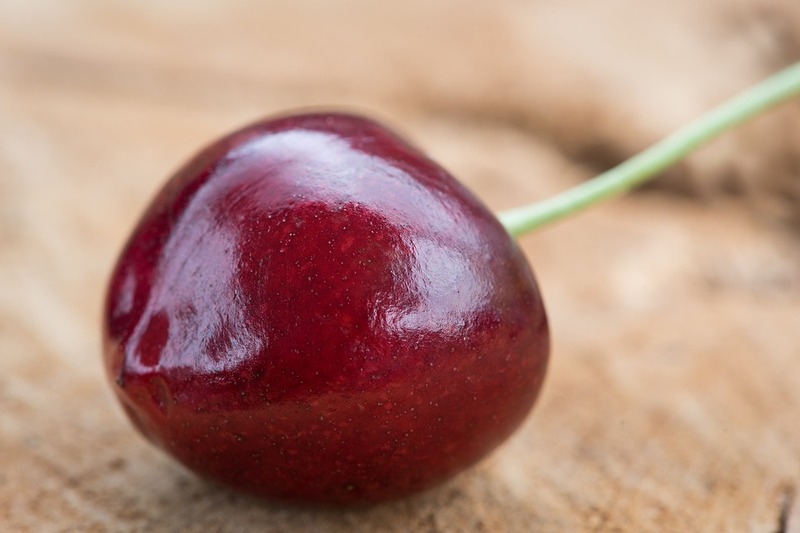 Not only about beauty cherries are filled with lots and lots of nutrition helps in improving your health, improves better night sleep, trims your tummy and many more benefits. 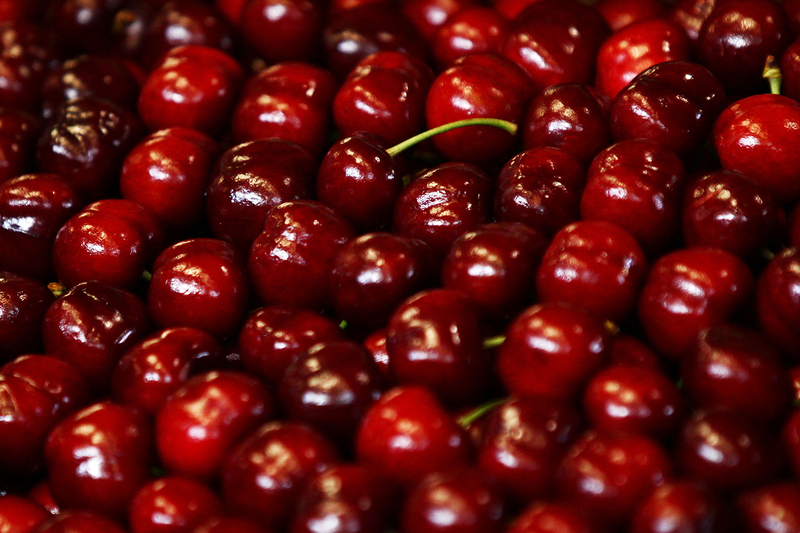 So today in incredible snaps you are going to view the images of cherries. 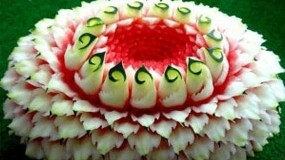 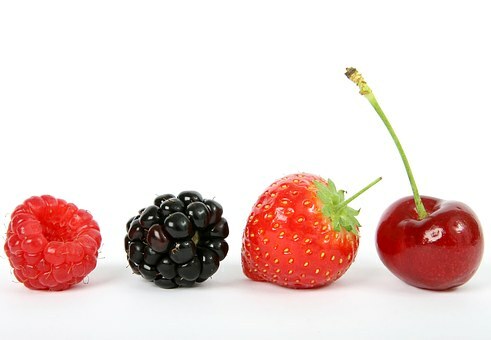 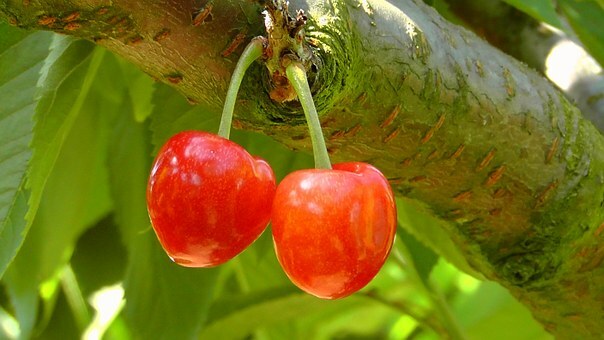 Here you are going to view the same cherries in different forms. 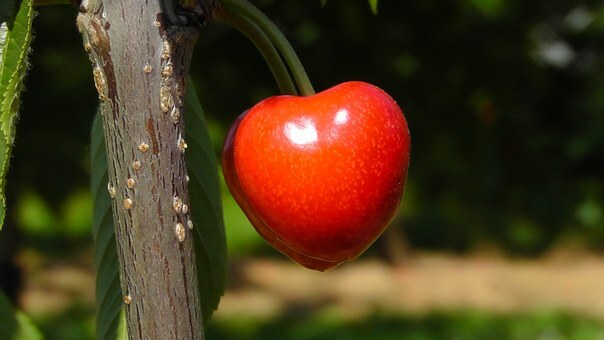 This is going to be very interesting for the cherry lovers. 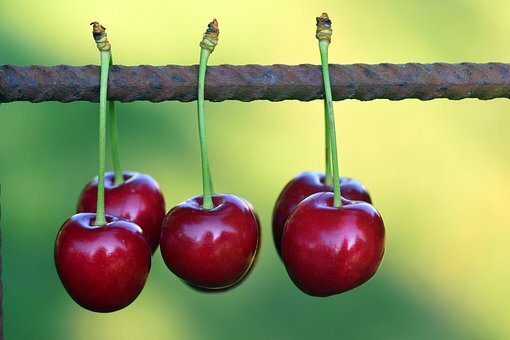 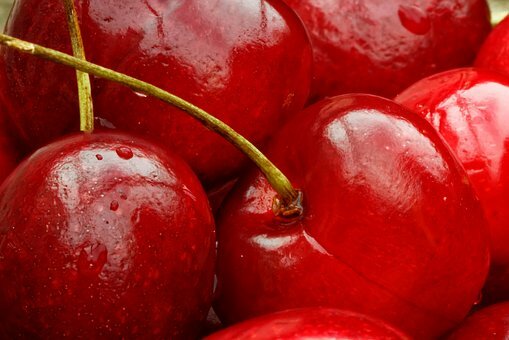 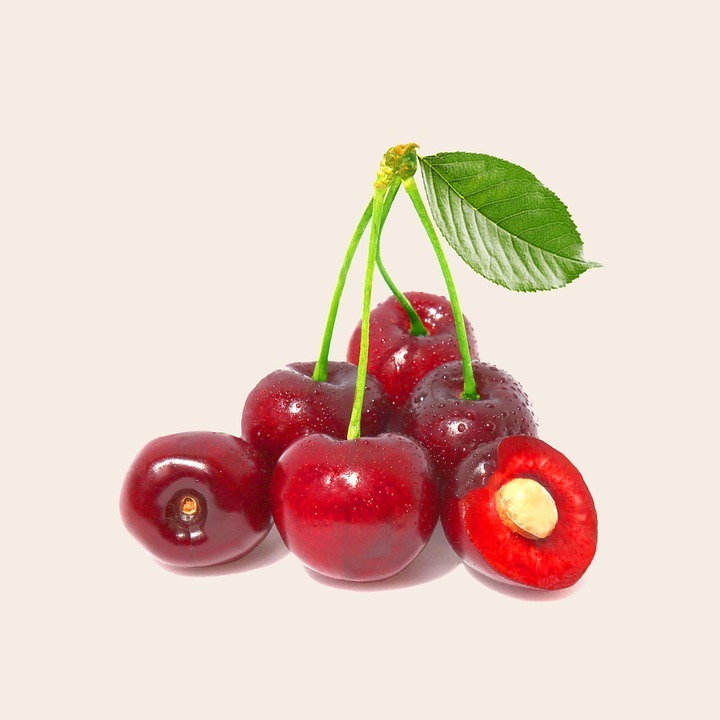 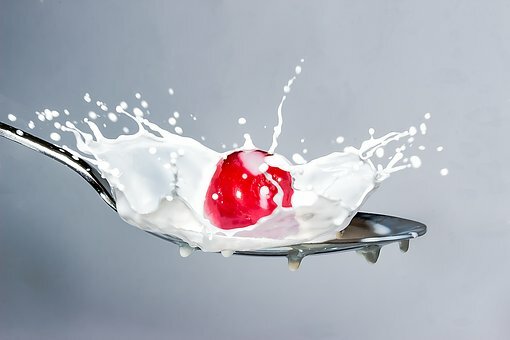 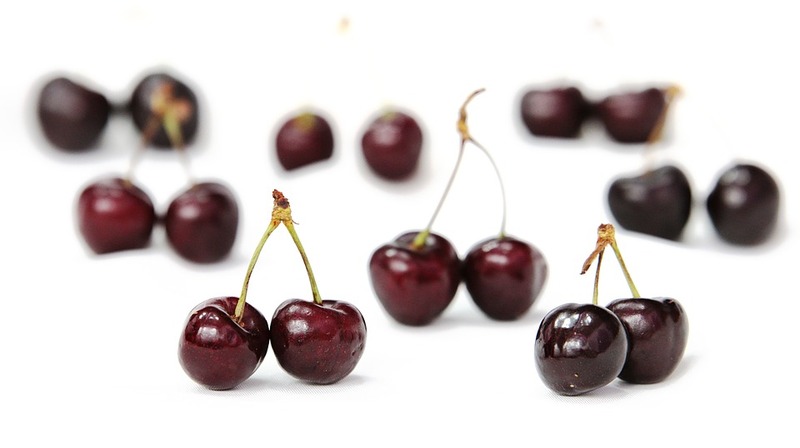 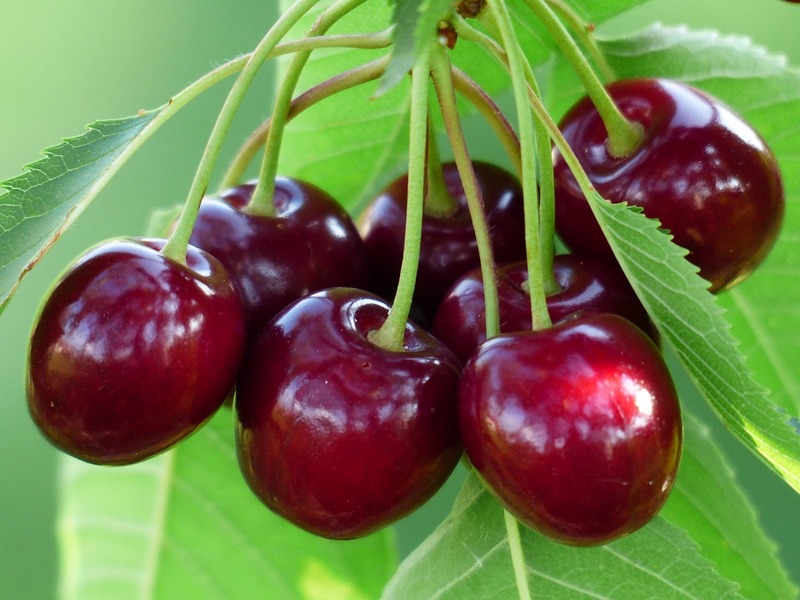 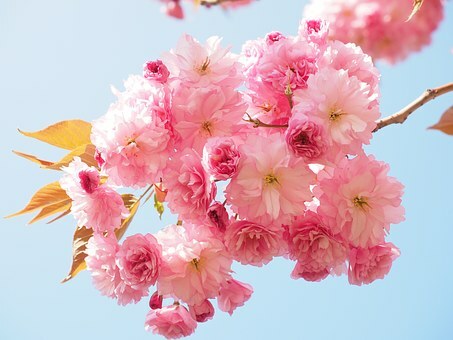 Just watch and enjoy the images of cherries.